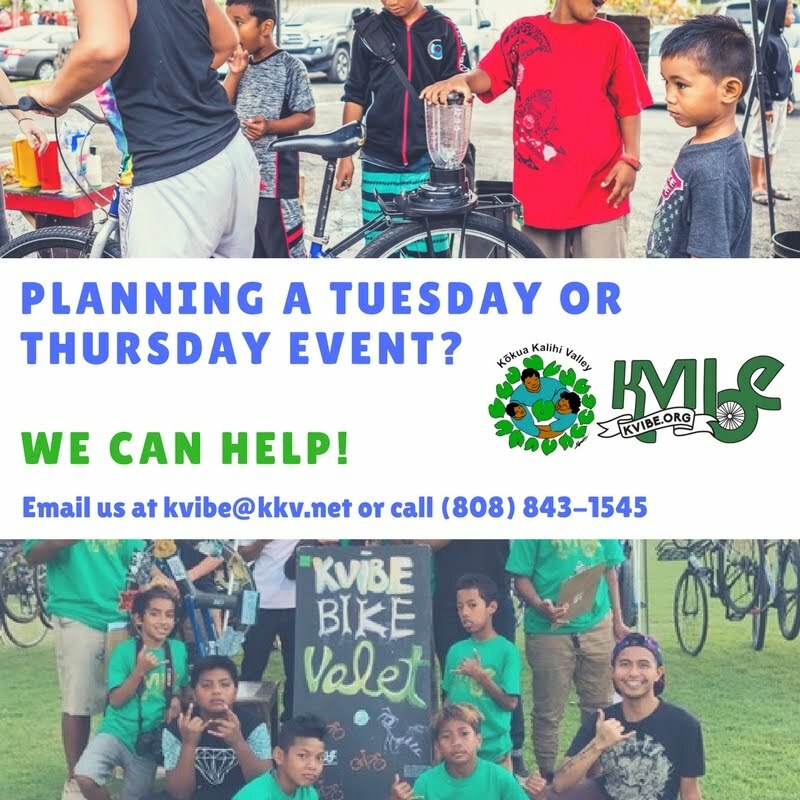 Kalihi Valley Instructional Bike Exchange (KVIBE): Mahalo for Donating to our Fundraising Campaign! Mahalo for Donating to our Fundraising Campaign! We're excited to announce that we've surpassed our fundraising goal! As of today, we've reached $14,020... More than $4K past our goal! Please continue to support our campaign and consider donating to our Generosity page. 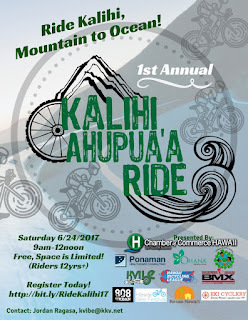 Thank you SO much for #supportingkalihivalleyyouth!